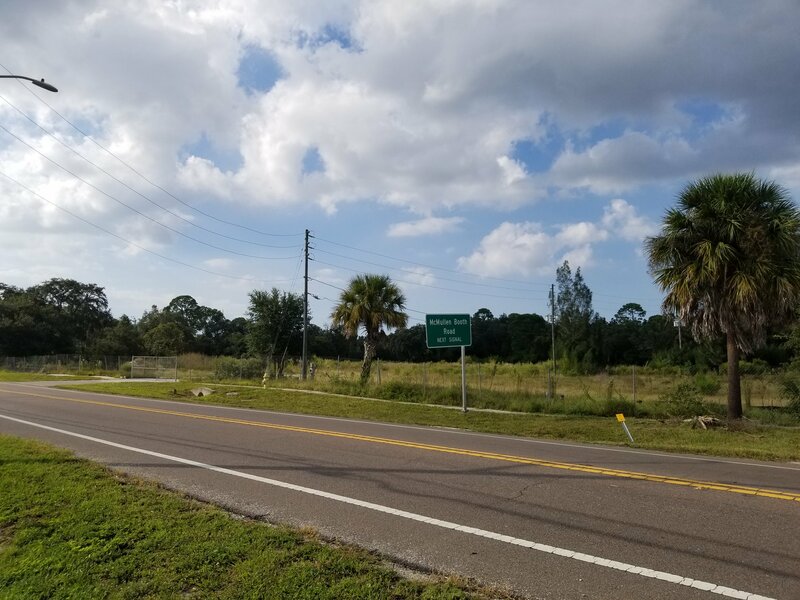 According to Safety Harbor Mayor Joe Ayoub, the controversy-laden Firmenich property on Tenth Street South has been sold to a local philanthropist who plans to build a mixed-use project on the 34-acre site. On Monday, Oct. 15, Ayoub posted a message on his Facebook page that stated Dr. Kiran Patel, a noted Tampa businessman and philanthropist, had purchased the Firmenich property with the intention of creating a “village” like development that would serve as a complementary location for a medical college being built nearby. 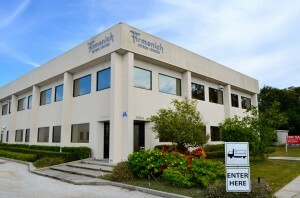 The 34-acre Firmenich Citrus Center property, located on 10th Street South in Safety Harbor, has been a source of controversy and failed development deals in recent years. Firmenich Property Update – It has recently come to our attention that Dr. Kiran Patel has purchased the 34 acres of property on the northeast corner of McMullen and State Rd 590. Based on discussions we’ve had with Dr. Patel and his representatives they have indicated that they want to use this property to complement the $200 million medical school he is building in partnership with Nova Southeastern University in Clearwater located at the west end of the Courtney Campbell Causeway that used to be the site of Clearwater Christian College. We are being told that we could expect a site plan as early as late 2018 or early 2019 and that they would like to present something that has a “village theme” with medical offices and other uses and that getting community input will be a priority for them. This is very preliminary and we don’t have much more information to share at this time but as we get more we will be sure to share it with the community to make sure that this project is compatible with surrounding neighborhoods and addresses any concerns that our residents may have. According to Pinellas County Property Appraiser records, the 34-acre property at 1575 10th Street S. was sold to Coopers Point Bayou LLC, for $3.75 million in September. Preserving Cooper’s Bayou was one of Dr. Patel’s top priorities when he purchased the old Clearwater Christian College property in 2016, according to reports. However, there is no record of Dr. Patel being tied to the limited liability company with that name. 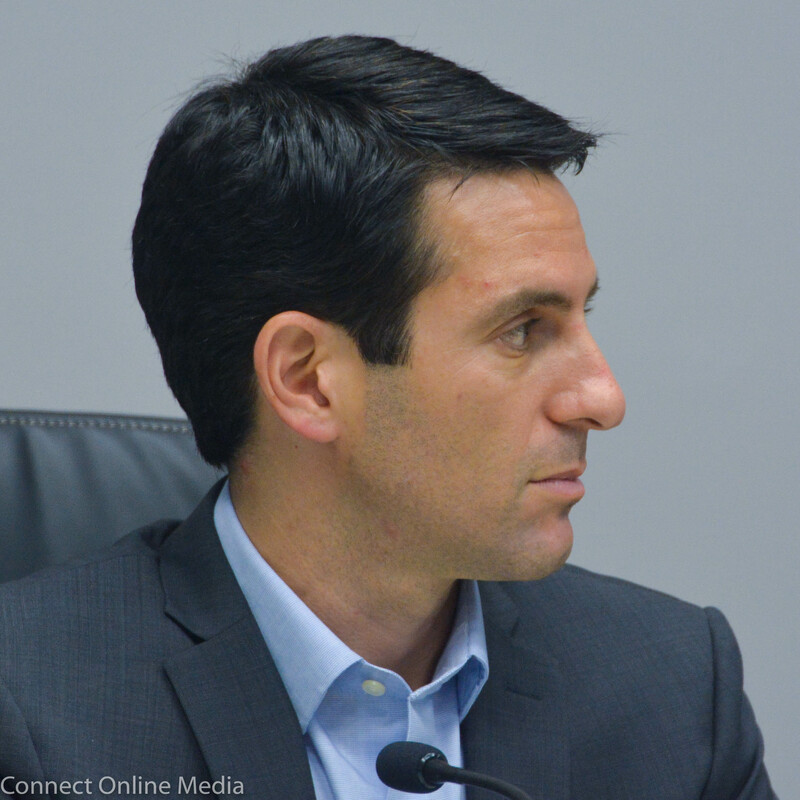 When contacted for comment, Mayor Ayoub reiterated his remarks from Monday’s announcement. “We are still very early in the process and have not seen a site plan, but based on discussions we have had with Dr. Patel and his representatives they have committed to getting community input and doing something that fits in with the surrounding neighborhoods, which is an important first step,” Ayoub said via email. The potential development of the Firmenich property has been a long running, and often contentious, saga in recent Safety Harbor history. In 2012, the Planning and Zoning Board and, subsequently, the City Commission, approved a plan that would’ve seen a 250-unit apartment complex built on the former home of the Firmenich Citrus Center. 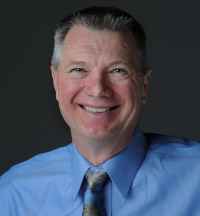 However, protests from nearby residents, as well as the parcel’s coveted status as one of the few undeveloped Light Industrial properties left in overdeveloped Pinellas County, led a county board to overrule a judge’s recommendation to allow the rezoning of the land, which in turn led to a $16 million judgment levied against the county. The ruling was eventually overturned on appeal last year. In the meantime, city officials have fielded several proposals for the property, including a reported deal for a BayCare Health Systems office complex that fell apart at the 11th hour in March 2016. Safety Harbor Connect will post an update on this story as more details become available. 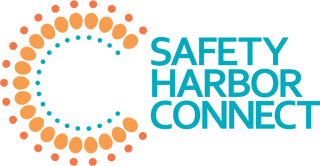 Sign up for the Safety Harbor Connect newsletter to receive updates on all local business and development stories. Click here for complete Safety Harbor Connect coverage of the Firmenich development saga. Get ready Safety Harbor, you are about to be transformed into what will be called “Little India”. Patel’s medical school charter is to train Indian medical students, Now he’s building a village to host the foriegn students and staff. Slowly but surely other businesses will be sold so Indian families like Cumberland Farms was. All in all not a bad thing, just curious if Safety Harbor saw this transformation coming and expected to have a 30% Indian population in 5 years. Wow, I have never experienced racism in SH until I saw this post. So Sad. I would love for the property to be turned into a park with hiking trails, butterfly gardens and trees..
Mountain bike trails!! There are none in Pinellas county. It seemed to escape many a tree-loving Harborite in 2012 that upwards of 50 percent of the Firmenich site–the 17 acres of relatively undisturbed woodlands on the back of the site–would have been preserved as woodlands under the killed plan for apartments. Whether the eventual development footprint is clustered, multi-story buildings on already damaged parts of the site or spread out like peanutbutter from property line to property line (jeopardizing many, many trees), there will be pretty similar side effects–good and bad (e.g., additional cars on streets at 6pm, yet more daily customers in downtown). I doubt that mounting a campaign to convince city leaders to fork out millions for yet another park–removing land from the tax roles and taking on maintenance–would be successful (although I’d gladly pay more taxes for that), I’d think our best strategy as a community that loves trees and wildlife is to support a smaller footprint development with not-too-tall buildings, good walking and biking connections to downtown and Publix, and maybe some type of transit to the college. I don’t understand why we can’t just make that property a bird refuge? You can. Just buy it and then do it. Oh wait, you don’t’ have the money. The Old Harbor Place homeowners will cry “not in my backyard” at this development and the commission will roll over and play dead. This is the broken record property of Safety Harbor! Actually, the Safety Harbor City Commission approved the would be small footprint, tree-saving, tax-generating apartment plan for the Ferminich site. It was the Pinellas County Commission, seated as the Countywide Planning Authority, that killed the project. If supported rather than blocked, the original Richmond mixed-use project, which was well planned and complemented Safety Harbor, would already be complete and bringing big tax dollars into city coffers. Enough $$$$ to have made proposed purchase of Baranoff Tree easy and affordable with some left over for rec department upgrades. And they had already agreed to a large buffer of trees to protect existing residences. There is a reason old sayings are old sayings: They are usually true. So here is today’s lesson in proven wisdom — You made your bed, now lie in it.